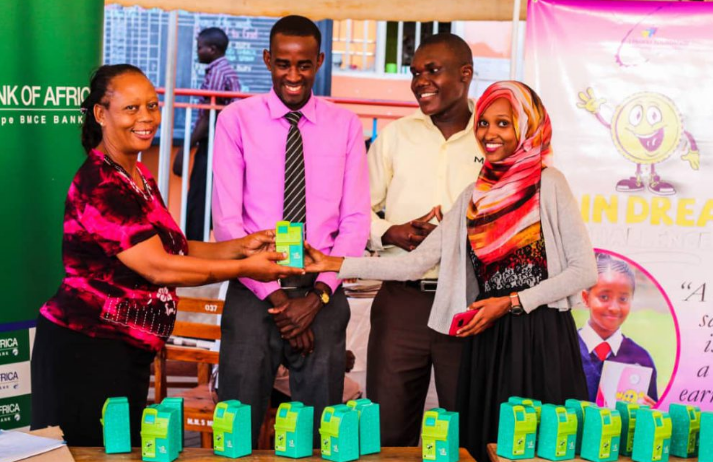 KAMPALA– Fincubator, a programme under Finmango has partnered with I – profile foundation to help address the escalating high levels of unemployment among the youth in Uganda. The partnership is aimed at championing entrepreneurial spirits of children with focus of education, entrepreneurship and microfinance. It has attracted corporate bodies such as Bank of Uganda, Bank of Africa, and Schools that include Kasubi church of Uganda primary school, King’s way primary school, Jack and Jill, Mirembe Junior among others. “Training Children at a tender age in matters of financial literacy, entrepreneurship and leadership is silver bullet that will help break the spell of unemployment that is rampant among the youth of Uganda and also the migrants from various countries that are being hosted my Uganda like Somalia, Burundi, South Sudan, Eritrea and Democratic Republic of Congo”. Echoed Aisha Ali founder I – Foundation.